Below is the timeline and path to completion for the Southern California Veterans Memorial Park & Cemetery (with links to official government documents supporting each statement we make). This was the day the Veterans Memorial Park and Cemetery was to have originally opened if developer FivePoint had not interfered by convincing three City Councilmembers to stop the project, reject the $30 Million funds from the State Legislature, and give FivePoint the property at the Great Park in exchange for property FivePoint wanted to unload alongside the El Toro “Y”. 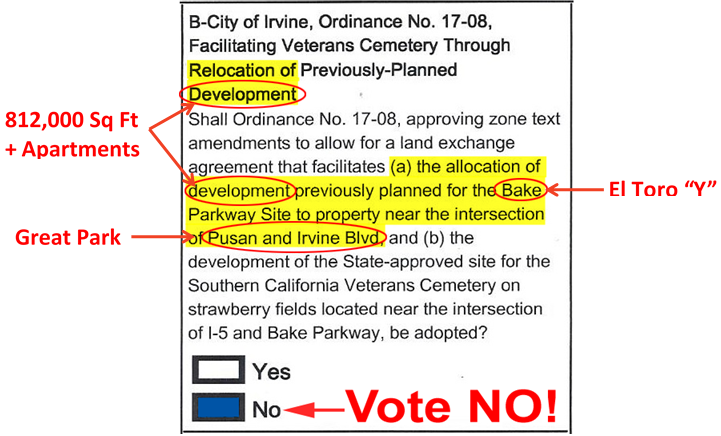 Irvine City Councilmember Melissa Fox posted an entry on her blog announcing that she supports AB 368 and believes that the ARDA site in the Great Park is the only location that has a real chance of receiving the necessary funding for the Veterans Memorial Park & Cemetery. To read Councilmember Fox’s post, click here. 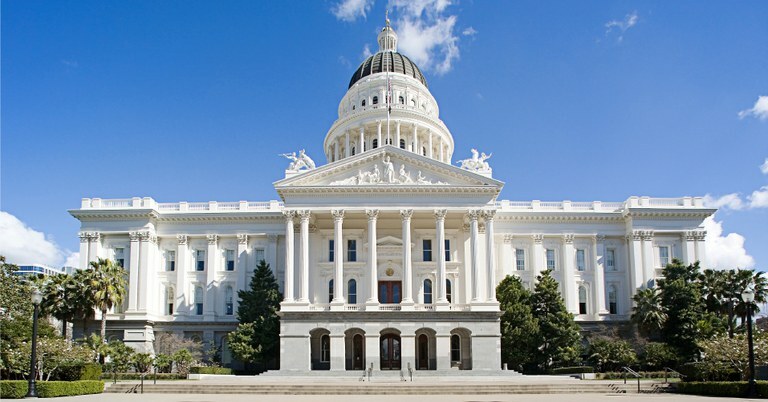 Today, the Assembly Committee on Veterans Affairs unanimously (10-0) voted in support of AB 368. The bill now moves on to the Appropriations Committee. 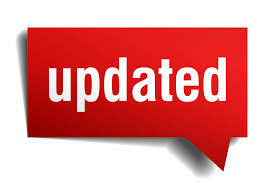 To view the latest on the AB 368, click here. Pursuant to Section 1412, the department [California Department of Veterans Affairs], in voluntary cooperation with local government entities in the County of Orange, shall acquire, study, design, develop, construct, and equip a state-owned and state-operated Southern California Veterans Cemetery, which shall be located at the site of the former Marine Corps Air Station El Toro, on 125 acres known as the Amended and Restated Development Agreement Site [ARDA] in the Orange County Great Park in the City of Irvine. To read the latest version of the bill, click here. 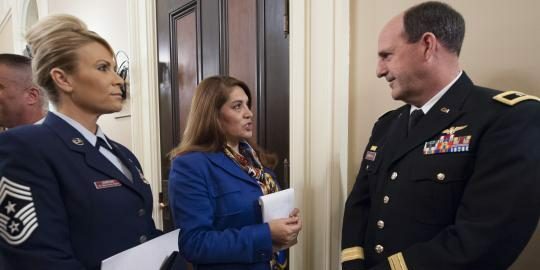 Assemblywoman Sharon Quirk-Silva introduced legislation [AB 368] that would direct the California Department of Veteran Affairs to establish a Southern California Veterans Cemetery…to construct a state-owned and state-operated Orange County Veterans Cemetery at the ARDA site in the Great Park. Councilmember Jeff Lalloway introduced an agenda item, directing staff to immediately commence construction of the previously approved Veterans Cemetery in the Great Park — beginning with demolition, cleanup, and site preparation — in accordance with the approved 333-page CalVet design and Concept Plan. To read Councilmember Lalloway’s memo and agenda item, click here. The meeting included hundreds of Irvine residents who spoke for nearly three hours in support of Councilmember lalloway’s motion. Shamefully, Mayor Donald Wagner and Councilmembers Christina Shea and Melissa Fox ignored the voters’ mandate, rejected the motion and then passed a substitute motion that will keep the Veterans Cemetery in red tape for years to come. The meeting ended with chants for a recall! 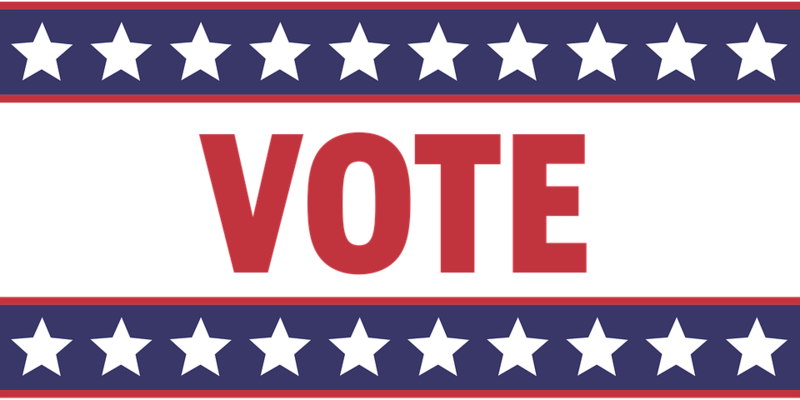 At the first Council meeting following the June 5th election, a dozen or so Irvine residents (mostly veterans) addressed the three pro-developer Councilmembers during the Public Comments portion of the meeting to discuss the issue of the Great Park Veterans Cemetery. Ironically, as the veterans asked the Council to listen to the voters, the Council completely ignored them, staring at their phones and texting the entire time they spoke. 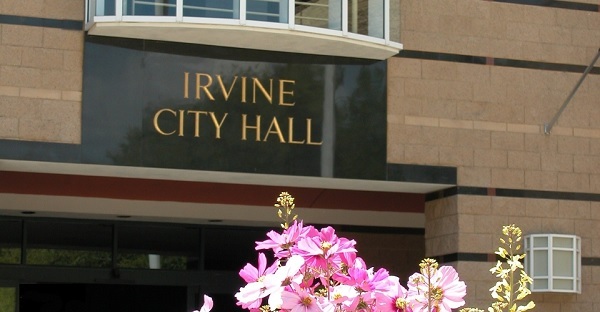 If Irvine residents take the time to attend a Council meeting, our City leaders should respect their constituents enough to pay attention and listen. On June 5th, 63% of Irvine voters REJECTED Measure B by Voting NO! A NO vote NEGATED the October 10th City Council ordinance that “swapped” the 125-acre site in the Great Park with FivePoint’s strawberry field at the El Toro “Y”. The developer keeps their crappy property next to the El Toro “Y” and veterans get to keep their property at the Great Park for the Veterans Memorial Park and Cemetery. A NO vote also NEGATED the rezoning of the Great Park site for FivePoint’s 812,000 square feet of commercial development. The almost 10,000 cars and trucks resulting from the developers building plans will stay at the El Toro “Y” instead of being dumped onto our city streets. A No vote KEEPS the Veterans Memorial Park and Cemetery at the Great Park where it was originally approved by CalVet and the Dept. of Veterans Affairs, and fully funded! Contrary to what the opposition says, there WILL be a Veterans Memorial Park and Cemetery. After being cancelled by the developer and their City Council cronies, the construction can be back on track within weeks of the election. After creating the “Yes on B” campaign with an initial investment of $600,000 in April, developer FivePoint donated another $100,000 in May. 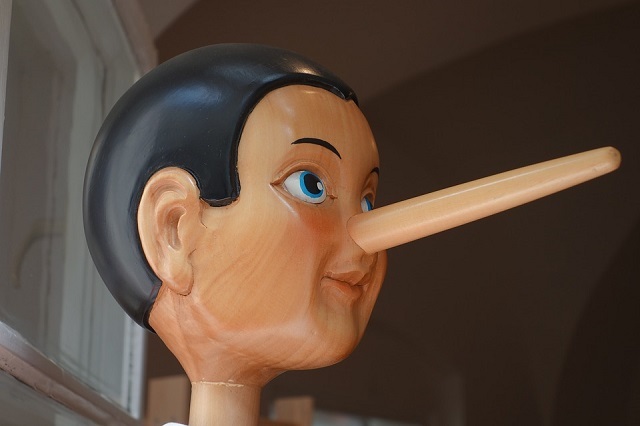 The latest campaign disclosure shows more than half a million dollars has been spent in the last month on mass media advertising (TV, social media, and direct mailers), pushing the false statement that Measure B somehow stops development and reduces traffic. To review their campaign disclosure form, click here. 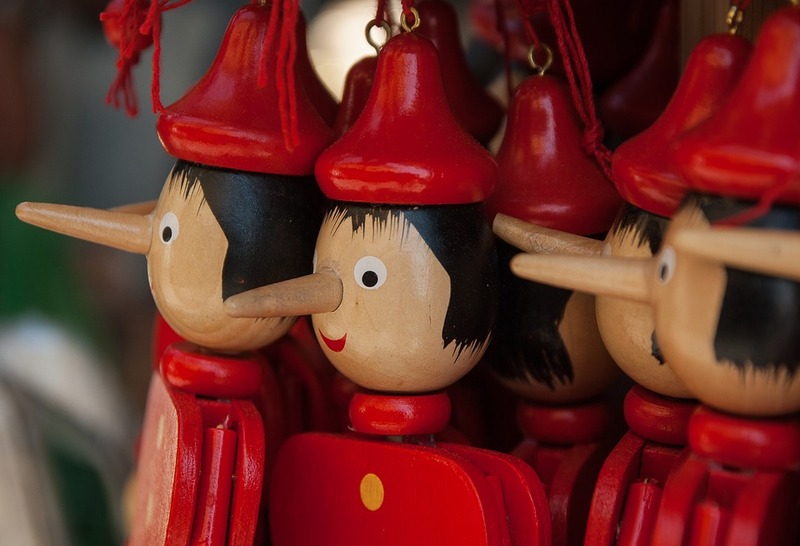 Developer FivePoint spends half a million dollars on TV ads, social media and direct mail pieces pushing the outright lie that Measure B stops development and traffic! Who in the world believes that a developer is spending half a million dollars promoting a ballot measure that would stop any new development in Irvine? Even though developer FivePoint is pushing outright lies about Measure B somehow stopping development and reducing traffic, the ballot tells the truth. Although the language is technical, you can see the ballot states that Measure B moves (relocates) planned development (almost a million square feet of development) from the El Toro “Y” (Bake Parkway) into the Great Park (Pusan and Irvine Blvd.). NOTE: The very first section on the ballot (dealing with development) is what we had to sue the “Yes on B” campaign to include. They wanted to hide the fact that this ballot measure is tied to moving almost a million square feet of massive development from the freeway into the Great Park. City studies estimate that the transfer of those development projects would add 10,000 cars and trucks to Irvine Blvd., Sand Canyon, and Jeffrey every day. The “Yes on B” campaign (funded solely by developer FivePoint) floods Irvine with campaign mailers filled with outrageous lies. 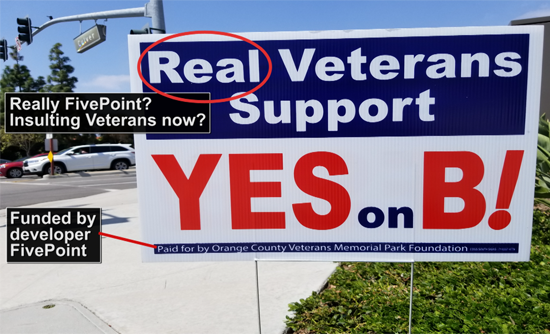 The “Yes on B” campaign (which has only ONE donor – developer FivePoint) flooded Irvine streets with signs attacking the military service of any veteran who is voting “NO on Measure B” claiming they aren’t “Real“ veterans. Click on the video below to hear what Marine Combat Veteran Tom Robb thinks about FivePoint’s insulting street signs. It’s Official: Developer Bankrolling the “Yes on B” Campaign! 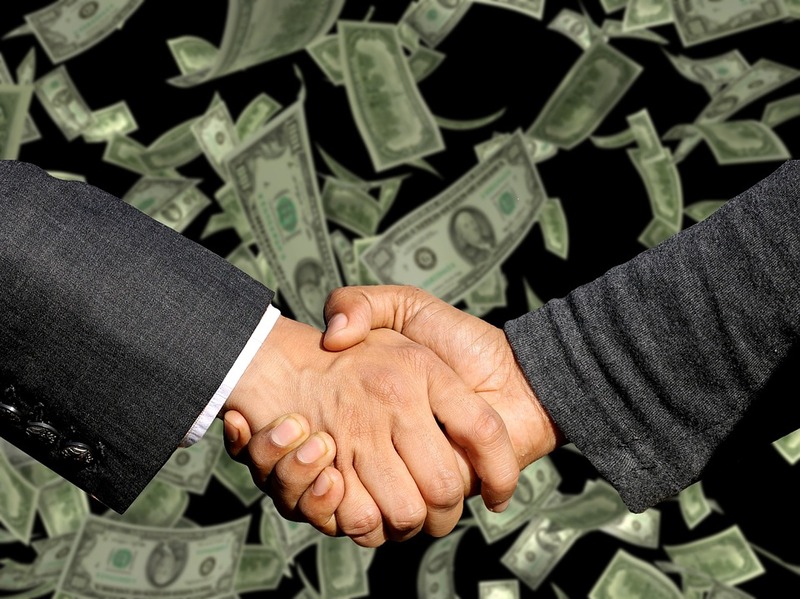 Although they tried to hide it as long as possible, campaign finance laws forced the “Yes on B” campaign to disclose the fact that their ONE and ONLY donor is developer FivePoint, who contributed a whopping $600,000 to start the campaign!! On the other hand, our “No on B” filing contains 25 pages filled with hundreds of individual Irvine residents that have donated $10, $25, $50, along with a loan we took out (and are paying back) to fight FivePoint. Everything put out by the “Yes on B” campaign is coming directly from FivePoint who will spend whatever it takes to move their 812,000 square feet of commercial development from the El Toro “Y” over to the Great Park. Even at the cost of delaying our Veterans Cemetery, which would have already been under construction for a year at the Great Park site, and was scheduled to open by Veterans Day 2019. It’s all about the money for FivePoint! Which do you think is more valuable to them? Selling apartments and offices overlooking one of the busiest, most congested freeway interchanges in the nation or selling apartments and offices overlooking a quiet park? After three pro-developer Councilmembers submitted a deceptive ballot question (referred to as a ballot label) stating Measure B was only about building a Veterans Cemetery and nothing about the fact that Measure B would rezone the Great Park site for massive commercial development, we took them to court and won! The OC Superior Court forced them to include the truth about Measure B.
Click here to view the original ballot label and the court-ordered ballot label. 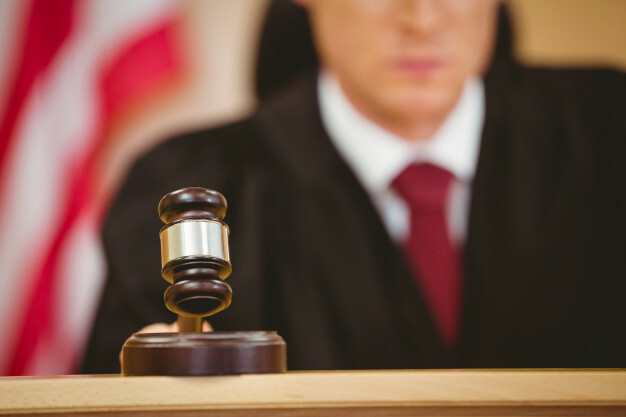 Superior Court Order and Superior Court Judgement on ballot label. 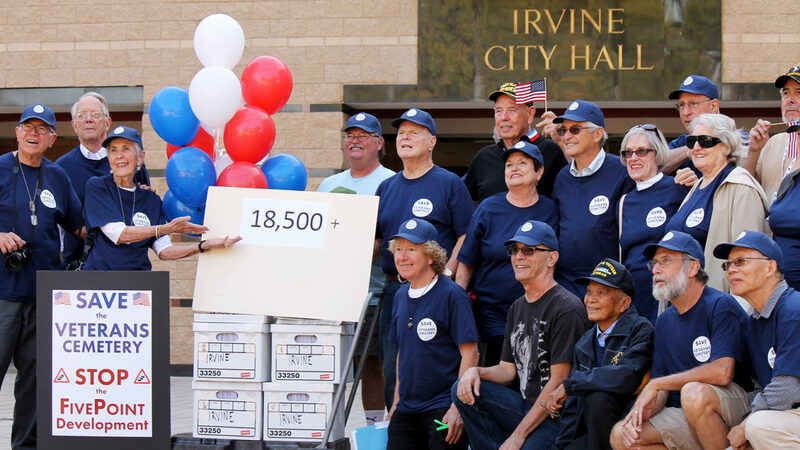 Volunteers from the Save the Veterans Cemetery Committee turn in 19,125 signatures of Irvine residents (far in excess of the 12,000 required), petitioning the City Council to reconsider and repeal its Great Park zone-change ordinance or, alternatively, put the matter on the ballot for Irvine voters in 2018. 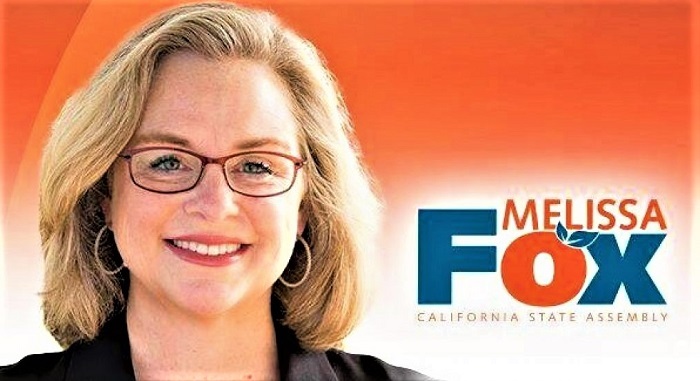 Just three days after the Orange County Victory Fund received the $12,000 donation from StarPointe (affiliated with FivePoint), $10,000 was transferred to Melissa Fox’s account. 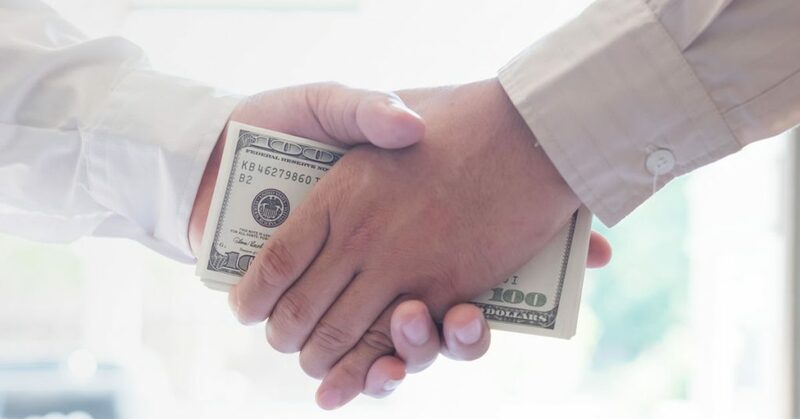 According to the Orange County Register, the sneakiness of this transfer is that it was deposited in Melissa’s obscure Central Committee account to bypass Irvine City’s campaign donation limits! Just 10 days after the Irvine City Council finalized the land-swap deal, StarPointe (developer FivePoint’s lobbyist), donates $12,000 to the Orange County Victory Fund, run by Democrats. 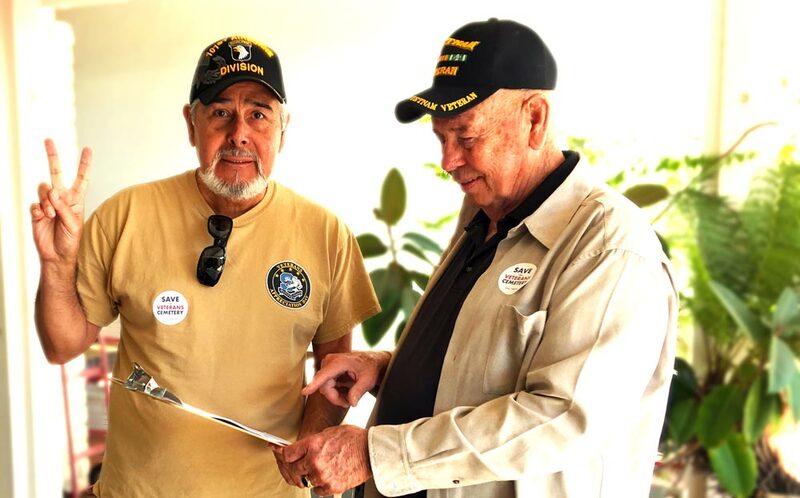 Irvine veterans, along with their families, friends and neighbors launch a Referendum Petition to overturn the October 10th ordinance and Council action. 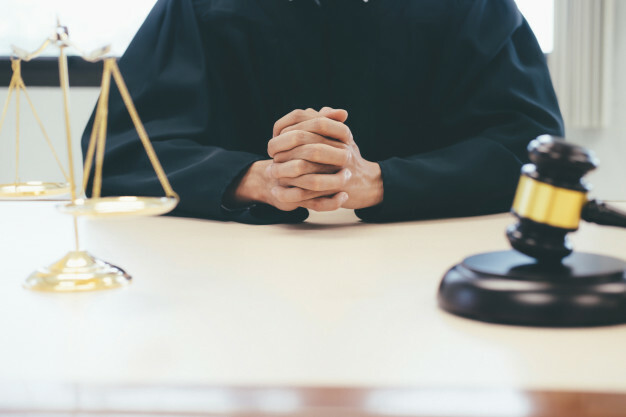 On this day, a lawsuit was filed challenging the Council action and its failure to adhere to the requirements of the California Environmental Quality Act (CEQA). City Council approved Ordinance 17-08 (Measure B), in concept, a transfer of ownership of the 125-acre originally designated, City-owned, Great Park Veterans Cemetery site to developer FivePoint Communities, along with a zone-change ordinance entitles FivePoint to build 812,000 square feet of office and commercial development on that Great Park property. Construction of the Southern California Veterans Memorial Park & Cemetery at the Great Park location was scheduled to begin in the summer of 2017 after the California Legislature approved the State budget. 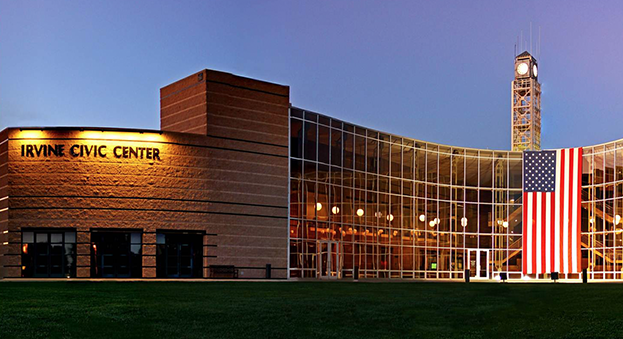 However, since the three pro-developer Councilmembers rejected the $30 Million in state funds (during their June 6th emergency meeting), construction was cancelled. The first phase of the Veterans Memorial Park and Cemetery at the Great Park was scheduled to be operational by Veterans Day 2019. City Council meeting. 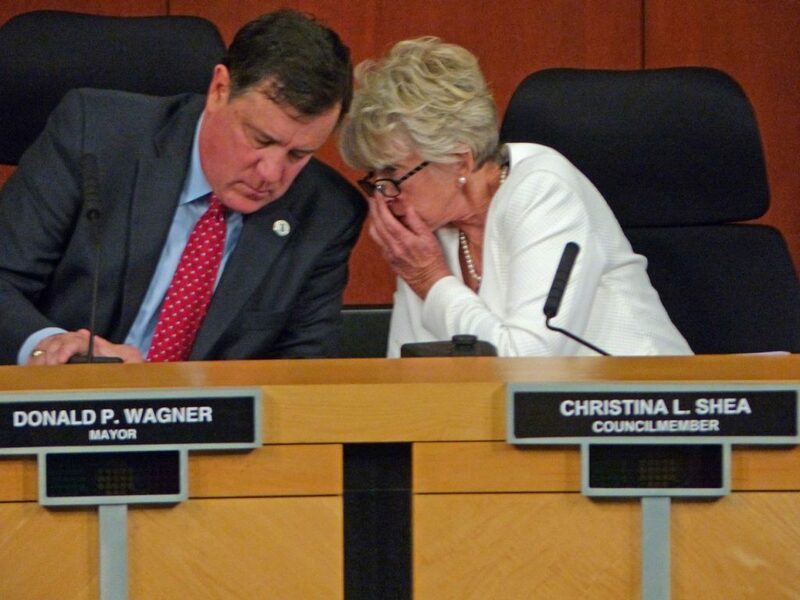 Even though Councilmember Melissa Fox’s requirement of State funding was met, this special meeting was called on 24-hour notice by Mayor Don Wagner and Councilmember Fox, just 10 days before the State budget was to be adopted by the Legislature. Assemblymember Sharon Quirk-Silva successfully inserted into the pending 2017-2018 State budget, a $30 million grant to CalVet to commence construction of the Veterans Cemetery in the Great Park, beginning with demolition, removal of hazardous waste and site clearing. Irvine City Council meeting: Motion made by Councilmember Lalloway, to: “Authorize and direct the City Manager to take all necessary steps in cooperation with Cal Vet,and the U.S. Veterans Administration, to accelerate the processing and final approvals for expedited construction of the Southern California Veterans Memorial Park and Cemetery on Veterans Cemetery Facts Supported by Documents… the State and City designated 125-acre parcel of land known as the ARDA Transfer Site within the Great Park, with the goal of commencing memorial park and cemetery operations on or before Veterans Day 2019. The City Manager is further directed to: … Convey to the Governor’s office and the California Veterans Administration, … (…and the U.S. Veterans Administration), the City’s offer to guarantee local funding of up to $40 million from Account 180 at the Great Park toward completion of design, demolition, grading and construction in order to commence operation of the Veterans Memorial Park and Cemetery within the Great Park by Veterans Day 2019. This motion first carried 3-2, with Fox, Lalloway and Schott voting YES; then, Councilmember Fox suddenly said she made a mistake and wanted to reconsider her vote. In the reconsideration, Lalloway’s measure was replaced by one limiting the City’s contribution to $38 million; requiring that the balance of the cost — $40 million — come from the State and Federal governments; and introducing a land-swap alternative in case the State failed to appropriate the funds. With Fox’s changed vote, this new motion passed. 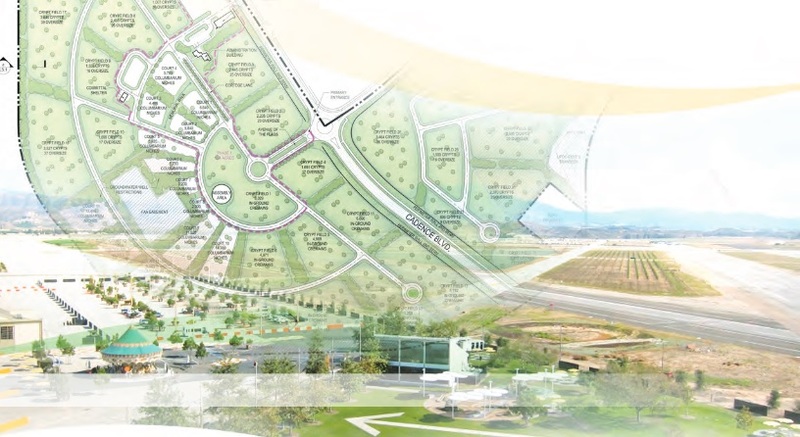 Concept Plan for the Southern California Veterans Cemetery is released by the State’s Department of General Services, a 333-page report covering site design, plantings, grading, site demolition, hazardous materials removal, roadway systems, architecture, building program, soil boring logs, and cost estimate (totaling about $78 million). Link to the 333-Page Concept Plan. Governor Jerry Brown signed AB 1453, establishing what would be the first veterans cemetery in Orange County on 125 acres of Irvine’s Great Park, also appropriated $500,000 for the State Department of Veterans Affairs (CalVet) to complete preliminary design work and directed CalVet to seek federal funds to help cover the cost of construction. Adopted unanimously was Agran’s motion (seconded by Councilmember Jeff Lalloway) resolving to convey to the State the 125-acre “ARDA Transfer Site” at the Great Park. Express the City Council’s “strong interest” in identifying and designating a site at the Orange County Great Park for conveyance to the State for purposes of creating and operating a State Veterans Cemetery. Councilmember Larry Agran, along with Bill Cook, Harvey Liss and others meet with Sharon Quirk-Silva at her District Office in Fullerton to discuss the process for establishing a Veterans Cemetery in Orange County.